Nollaig Bourke is the Ussher Assistant Professor in Inflammageing in Trinity College Dublin and an Adjunct Research Fellow with the Hudson Institute of Medical Research/Monash University in Melbourne, Australia. 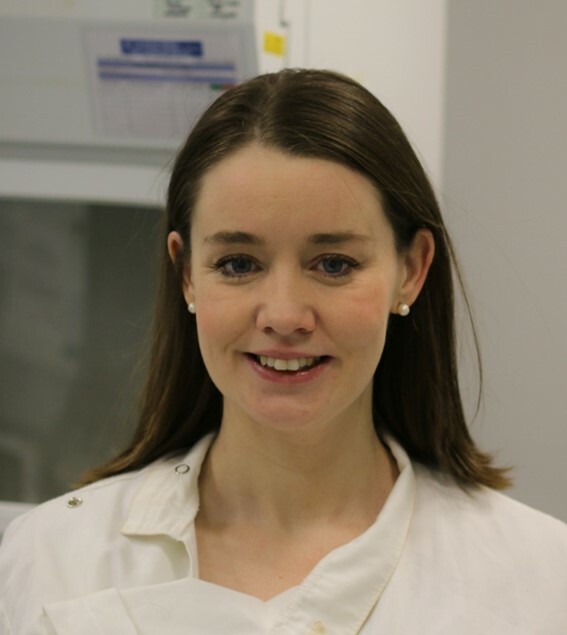 Dr Bourke completed her PhD in the School of Biochemistry and Immunology in Trinity College Dublin in 2012 and was a research fellow in the Hudson Institute of Medical Research in Melbourne from 2012 to 2017 before returning to Trinity College Dublin to take up her current position. Dr Bourke’s research focuses on understanding specific cellular mechanisms being dysregulated during ageing that result in inflammation, decreased immune responses and pathology in age related diseases. The Irish Longitudinal Study of Ageing (TILDA) offers a unique opportunity to investigate this at a population level and Dr Bourke is the inflammation lead within the TILDA study. This work aims to determine novel biomarkers of health and disease in ageing, as well as elucidating cellular mechanisms that drive the enhanced systemic inflammation that often occurs with ageing (“inflammageing”). Dr Bourke’s research has a strong translational focus and along with her work in TILDA, her research lab is located in the Trinity Translational Medicine Institute (TTMI) in the St. James’s Hospital precinct. Here, her team focus on investigating innate immune signalling pathways, particularly type I interferon and inflammasome signalling, that result in pathological inflammation and decreased immunity in older adults. She collaborates with many clinical and scientific colleagues and her lab is now exploring these mechanisms across specific disease states associated with accelerated ageing and/or pathological inflammation e.g. HIV, ANCA-associated vasculitis, type II diabetes, cancer. Dr Bourke has supervised numerous PhD, MSc and undergraduate student projects in Australia and Ireland in these areas.